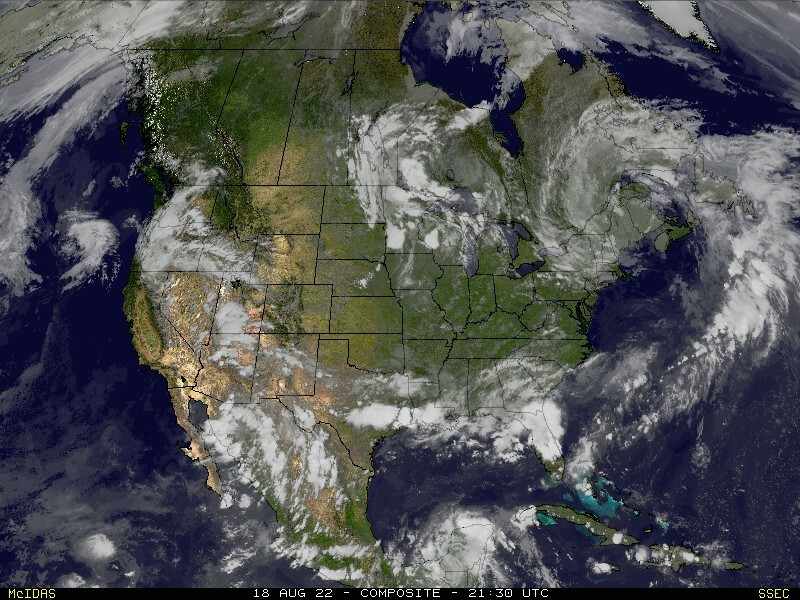 Wouldn't you know... Just as soon as I get my blog post up on the site, the satellite sends out a new pic. This was taken at 10:15am CT. 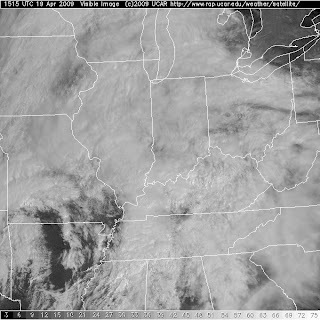 Note the clearing taking place over southeast Missouri. are we going have a tornado? sorry to ask a dumb question. i am scared of them but Kfus12 is the best. thank you very much for all your hard work KFVS12! Can you tell me what the weather was like and road conditions in Perryville on January 22, 23, and 26th, 2009? This was close to or during the ice storm and I need this information to finish a project at work.